Whats in a name? 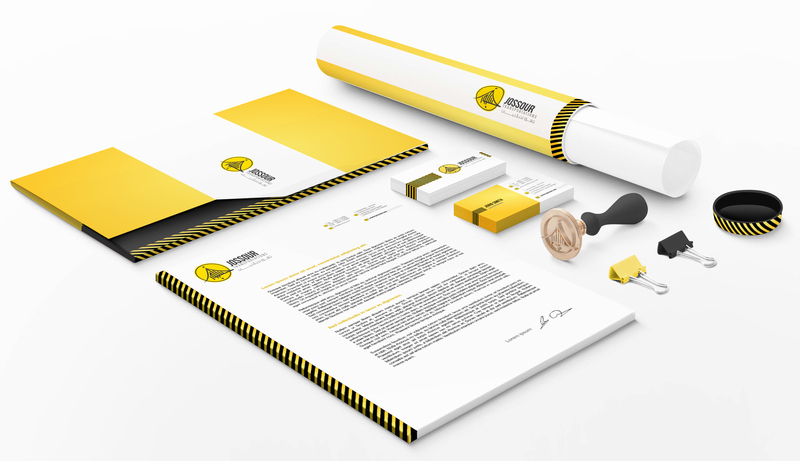 Keeping within the Jossour name meaning (Meaning Bridges in Arabic), This option conveys the literal icon of Jossour. 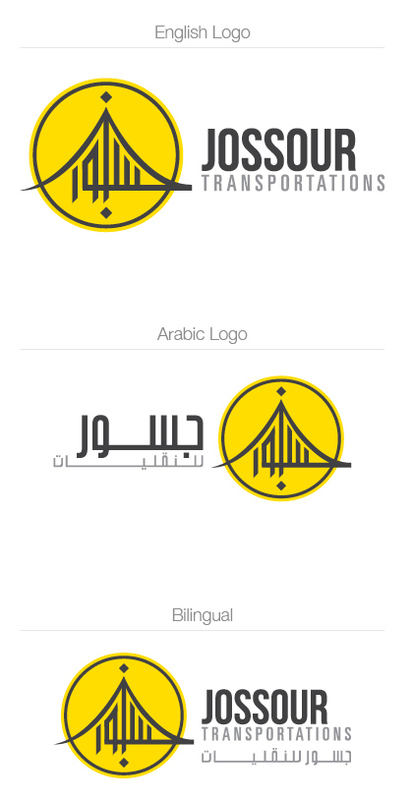 Having said though the Arabic ‘ج’ creates the outline for the basic bridge icon. Looking at the icon, the vertical lines illustrate the rest of the 'جسور’ word quite clearly with its dot underneath. 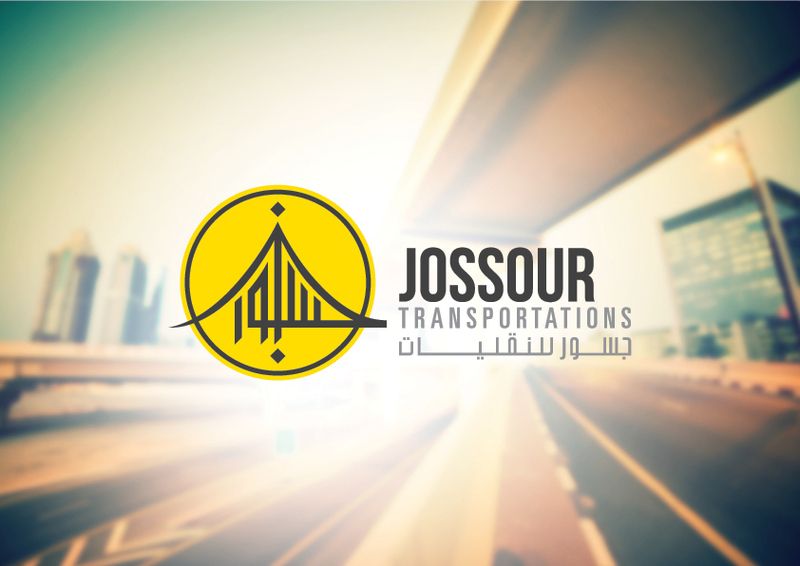 Keeping within the Jossour name (Meaning Bridges in Arabic), This option conveys the literal icon of Jossour. The Arabic ‘ج’ creates the outline for the basic bridge, while the vertical lines illustrate the rest of the 'جسور’ word quite clearly with its dot underneath.